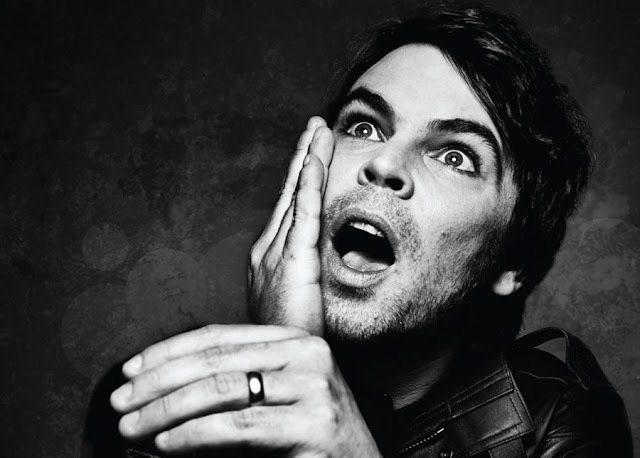 Gaz Coombes will be kicking off his first solo North American tour on March 21. He will be playing two shows in New York at Rockwood Music Hall, March 24 & 25. See below for more details and a listing of tour dates. In celebration of this tour, his latest album Matador will be released on a limited edition colored vinyl with bonus tracks and on CD, March 18. You can pre-order vinyl HERE and CD HERE.